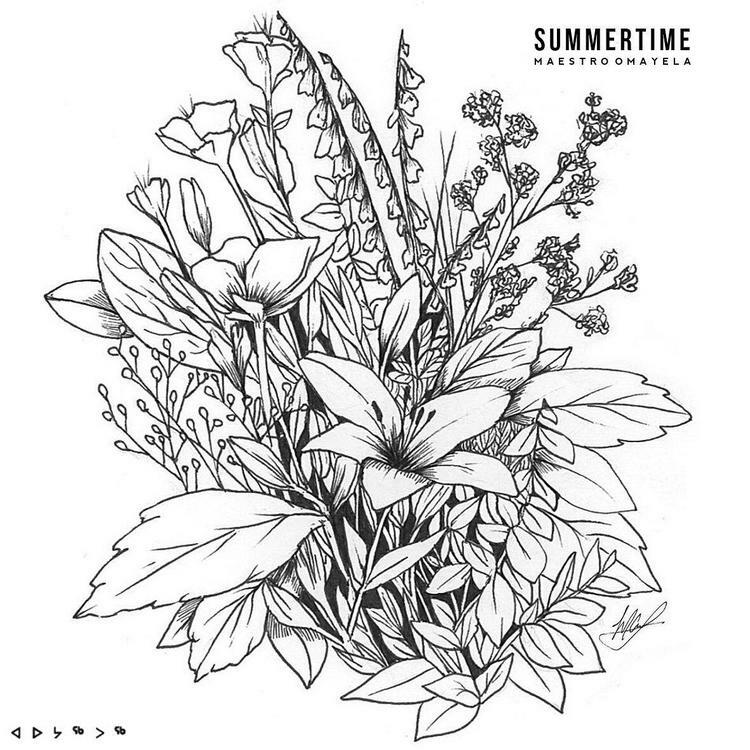 Maestro Omayela returns with his biggest record yet, "Summertime." Montreal vocalist Maestro Omayela returns to HNHH today, having dropped his latest single "Find Out" just earlier this month. His new single is called "Summertime," and it might be his most ambitiously pop track to date. 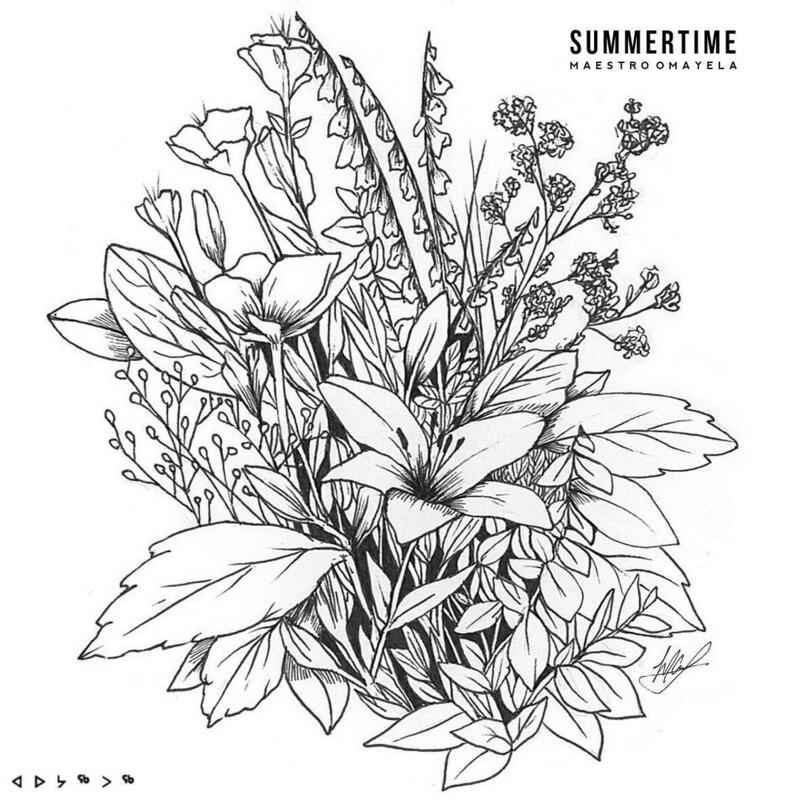 With production from Adel Kazi and Clement Langlois-Legaré, "Summertime" weaves trap production with sticky crooning, as Maestro's vocals ooze with a yearning spirit. We're looking forward to hearing where this talented rising artist takes his music next. Give "Summertime" a listen, and let us know your thoughts in the comments section. You can find more music from Maestro Omayela on his SoundCloud page here.